A well-designed driveway normally takes into consideration the nearby landscape along with your home's architectural style. 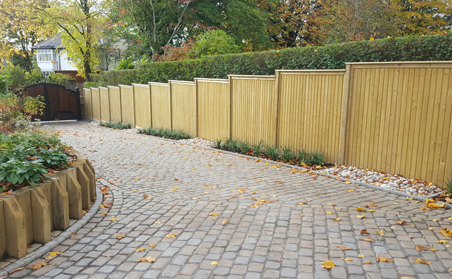 Furthermore, the actual width and also design of the driveway will certainly influence precisely how accessible your home is. 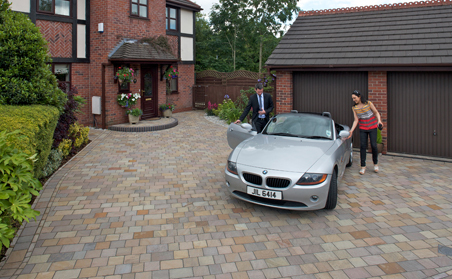 There are various of layout choices for residential driveways you can choose between to accommodate your requirements. The next decision will be to pick the best materials to make use of to pave your driveway, taking into account your budget and design goals. The material you decide on for use on your driveway also need to durable more than enough to withstand tire marks, oil drips and deicing chemicals. 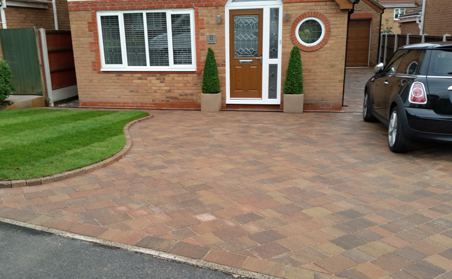 A driveway not only will provide you with a spot to park your cars but it also enhances your home which make it look that much more attractive and providing the appearance of more space. 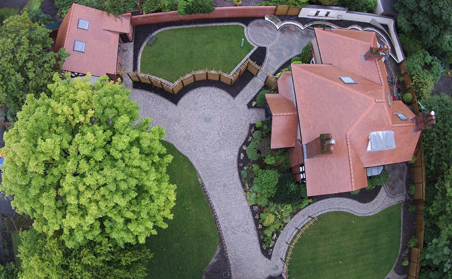 When you're having a new driveway constructed, two things are more important than anything else; the quality of the materials, and the workmanship. 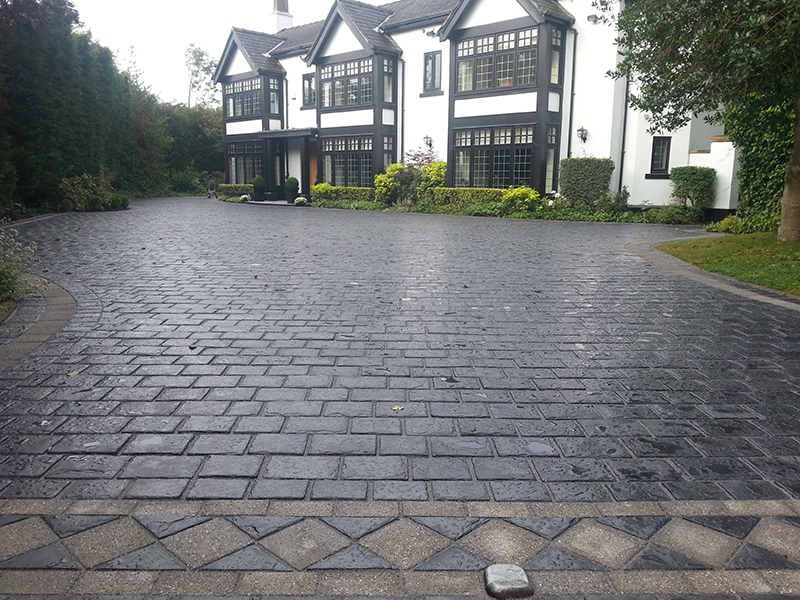 You'll want your driveway to be hardwearing and therefore lasting, as well as being an attractive addition to your home. 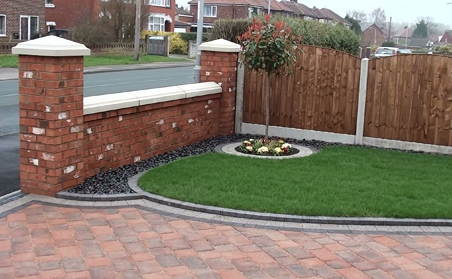 Your driveway is a significant part of your landscaping because it gives a first impression of your home. It's also probably that your driveway will be driven on every single day. That means in addition to looking good, it has to be long lasting and functional. 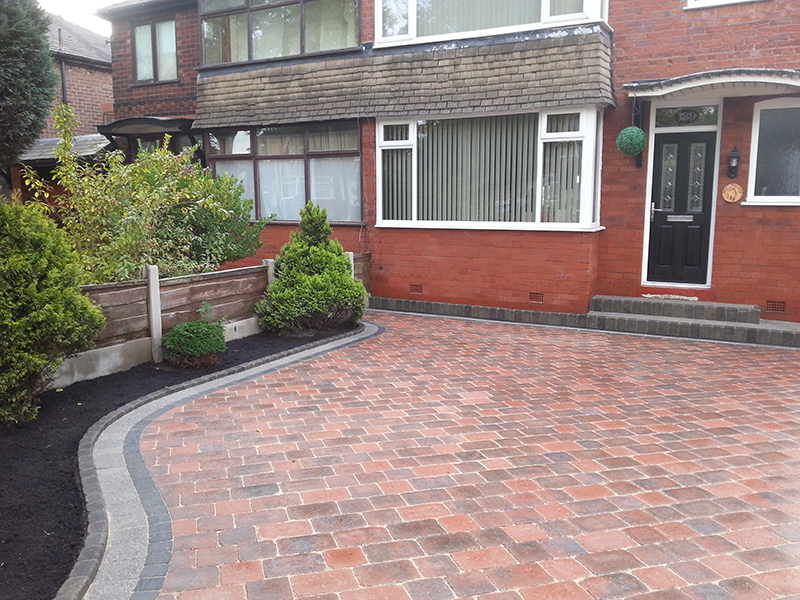 "Thank you for constructing our driveway, I would like to mention you provided a perfect design for our driveway and you were always advising us of what would be best suited for our needs. " 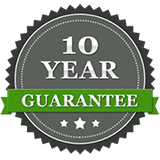 "He provided an excellent service and did an excellent job in transforming the driveway. 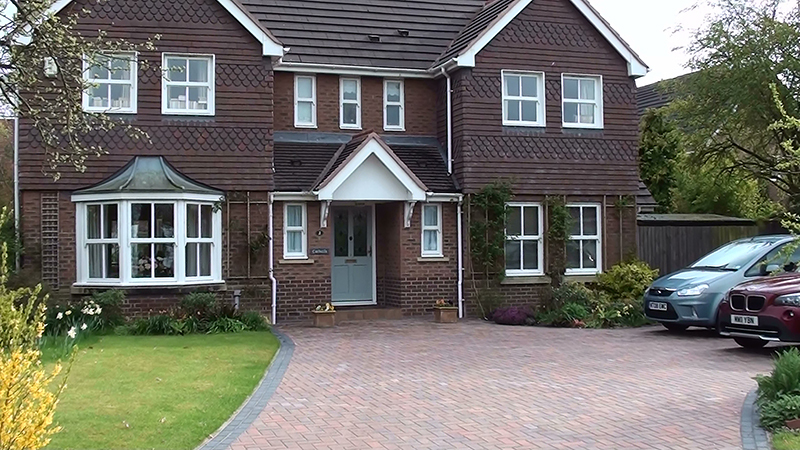 We are very happy with it and would most certainly recommend him"
"We are delighted with our new drive. 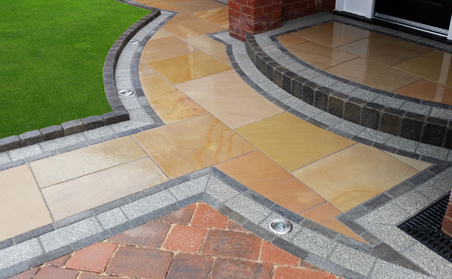 The work was very professionally carried out by Crystalclear who took great pride in their workmanship."